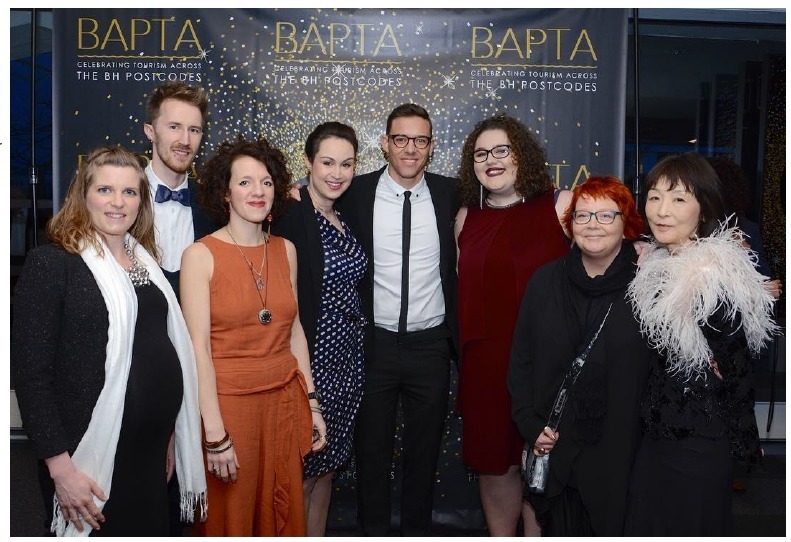 ICSA member WhitePepper Chef Academy & Cookery School take home The Education Award at this years’ BAPTAs. As a top 30 UK Cookery School, striving to support students ‘Unleash Your Potential’ is their business. WhitePepper are enthusiastic about elevating people towards achieving their culinary dreams, whether it’s starting up a food business or gaining entry into professional kitchens. The competition was tough with some real serious contenders in the race. Up against Universities, language Schools and European funded organisations of every size, the team were genuinely in awe of their win! Students can expect an inspirational experience, immediate increase in kitchen confidence and certain development in both a professional and recreational context. Professional programmes consist of a 3-step ladder, designed in a concise and comprehensive way, realistically preparing students for life in the commercial kitchen, assisting foodpreneurs in achieving their dreams and providing necessary life skills to Gap Year students. Internationally recognized qualifications in Culinary Arts are awarded to all graduates.